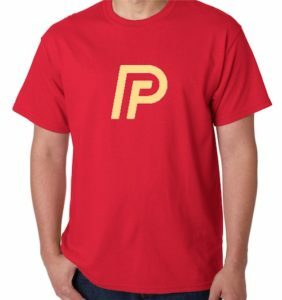 This is the one-time free T-Shirt deal for members of the Payette Forward Digital Street Team. This offer is only available until Monday, April 11th. It will take about a month for the T-Shirts to arrive at my place and another week or so to ship them. You can expect delivery by May 20th, 2016. Thanks so much for your support of Payette Forward!